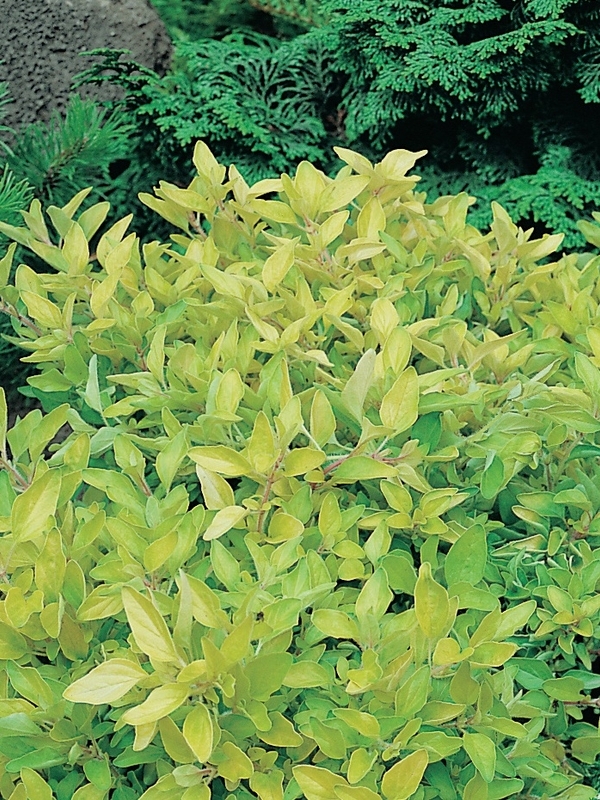 Oderings Garden Centre | Herb - Marjoram Golden - spreading golden sweetly flavoured foliage. 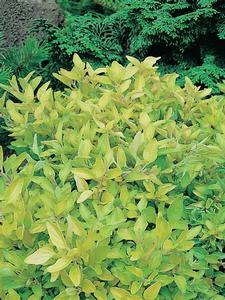 Low growing spreading perennial herb with golden sweetly flavoured foliage. Tip pruning maintains a healthy bushy habit. 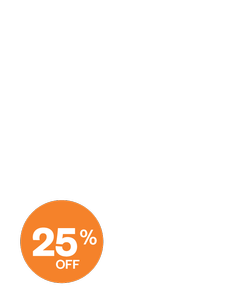 Use: Pasta and tomato dishes and as a garnish.